Natalie + Mike. 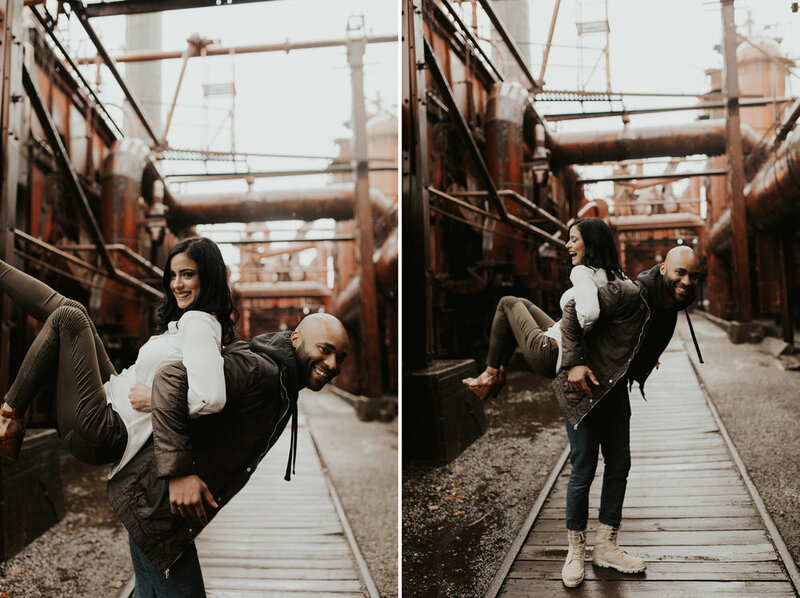 Not only are these two one of the most adventurous couples, but they are energetic, fun and radiate love and kindness. From the moment I met them we instantly clicked. Fast forward to their engagement session and I'm in the backseat of their car, road tripping to Birmingham, Alabama. 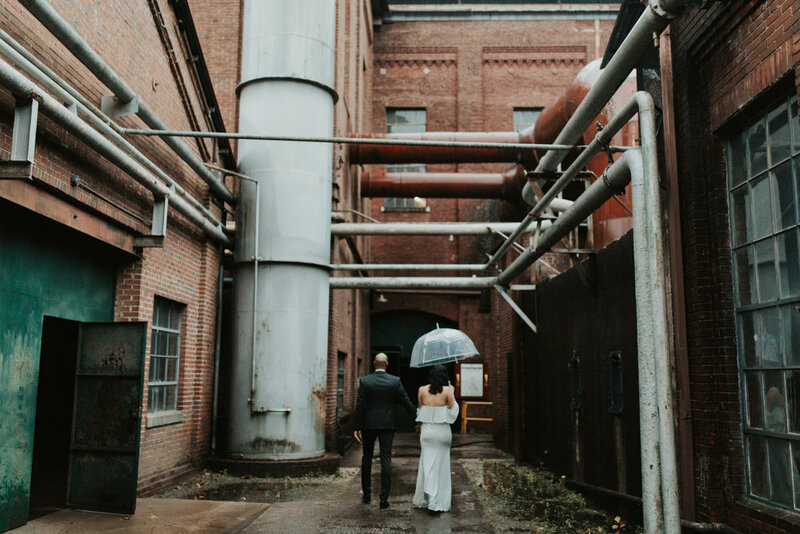 Even though it was pouring rain when we arrived Natalie and Mike braved the cold, wet weather and made this the absolute best experience. We are so pumped for their wedding! They have a pet snake, Antonio Banderas. They have two adorable kitties, a Great Dane named Mama, and a Labrador named Monkey. Oh, and did I mention that these cats literally eat their food while sitting on Mama's back? It is the cutest thing in the world. They play and dance with fire for fun. They have the most amazing proposal story, which started in Iceland and ended with a romantic walk through Versailles. I'd like them to adopt me.